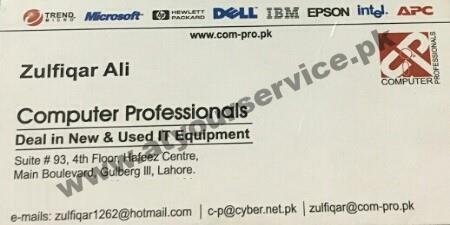 Computer Professionals expertise includes in both Hardware and Software of the world most widely and known Information Technology Brands like Dell, HP Lenovo etc. We also deal in Power Solutions. Our diverse approach allows you additional time to focus on managing and growing your business instead of juggling service providers.